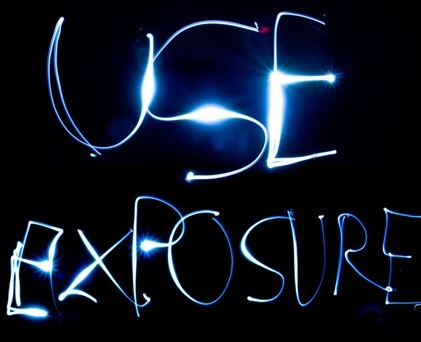 Exposure Night Ride 11th of November. Exposure lights will be at our Whitwell store on the 11th of November to give attending riders the low down on their 2015 models. Bike hire for the evening will be only £5.00 and the lights will be free to try. 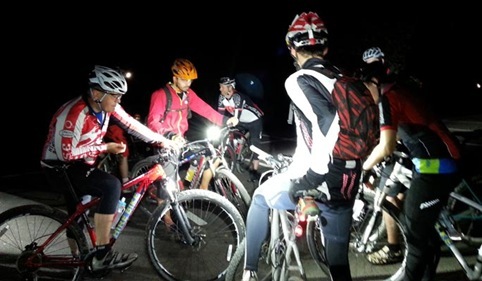 So if you fancy a lap of the water with the best bike lights money can buy and some food afterwards call Whitwell on 01780 460705 to book your place. Home Latest News & Updates at Rutland Cycling Exposure Night Ride 11th of November.